Everyone has an item or two in their closet that they can turn to for instant style results: statement heels, flattering jeans, or even a conversation-starting handbag. The best thing about these types of closet companions is that they have the ability to instantly lift your look with little to no effort. This editor in particular relies heavily on a pair of gold hoop earrings that can make even a T-shirt and blue denim look purposeful and on trend. If this concept of minor effort and major results sounds appealing to you (you’d be out of your mind if it didn’t! ), then the 12 tips we’ve rounded up below should pique your interest. The best part? 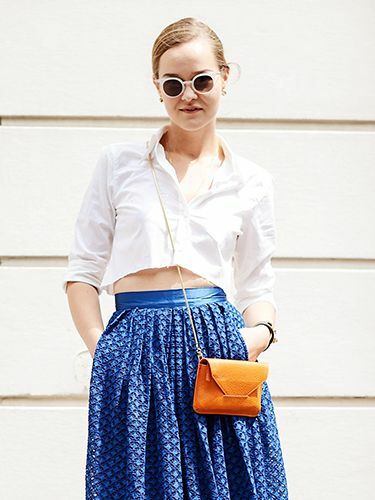 They’re all easy to pull off (i.e., no over-the-top looks to be found). See below for instant outfit lifters, and shop our picks to get the looks. If you haven’t discovered the heaven that is a blanket scarf, we suggest you invest in this cozy piece ASAP. Snag one in a buffalo-check print for added effect. Pick a scarf that complements your eye color for a truly standout look. Even if the rest of your outfit is subdued, a stylish mini bag can add the perfect dose of fun to your ensemble. Give your fall look a pajama-inspired vibe with a colorful, embroidered robe coat. The simple addition of a statement earring (or two) can instantly update any outfit, no matter how drab. 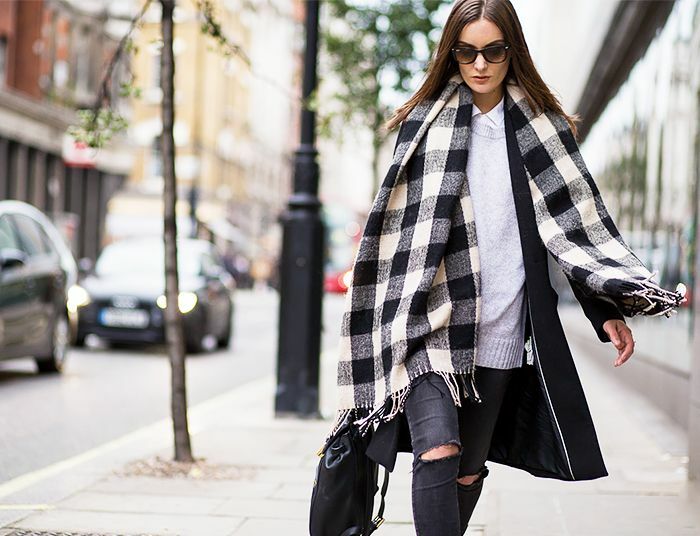 For more ways to instantly update your look, check out our street style section for a myriad of ideas.